Selection of rafting Tours available from Krabi Town area & Ao Nang Beach. Check it out now! 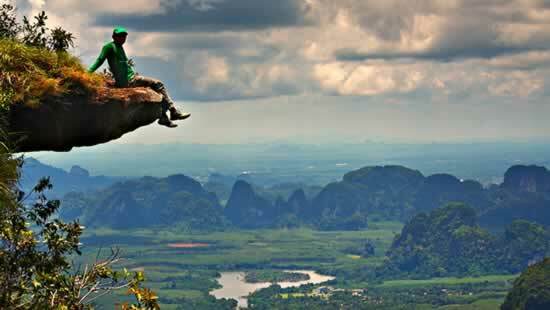 Krabi Rafting Tours will bring you to Phang Nga province, next to Krabi Province. 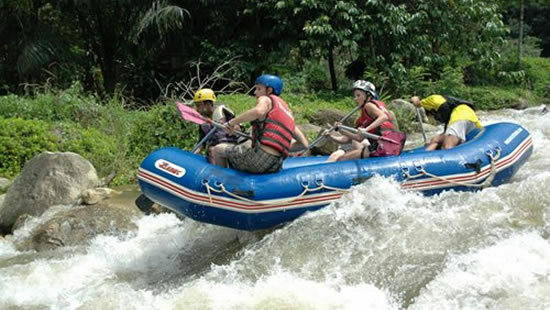 Daily Rafting Tours into the jungle of Phang Nga with plenty of white water rafting fun and many Add-On activities. Action-packed day for the whole family, many different packages available! 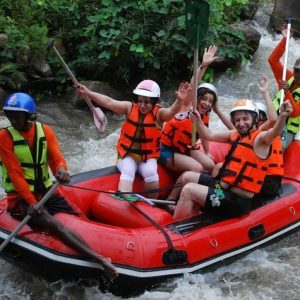 You can book just a simple rafting tour or in addition add ATV, Elephant Trekking or Ziplining as extra activities. 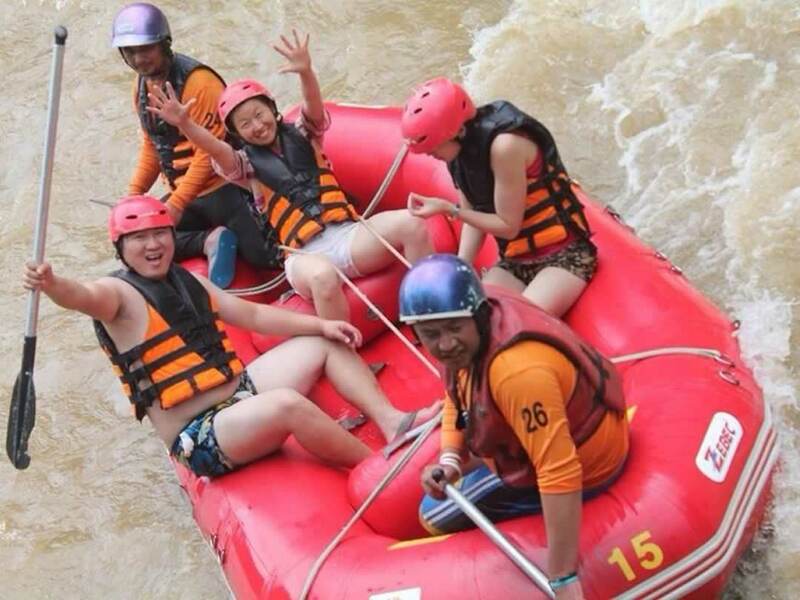 Krabi rafting Tours offer a fun day out due to many different extra fun activities you can add. 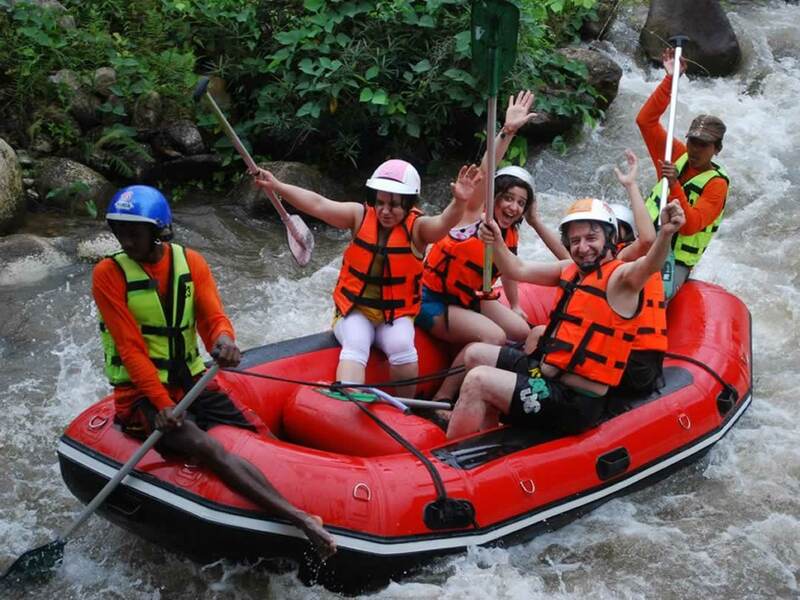 While in Krabi don’t miss to join a Krabi Rafting tour. 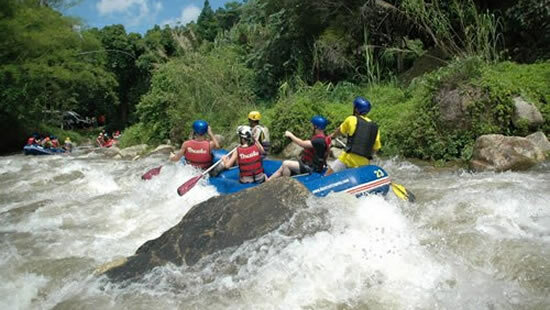 In addition to above listed tours you can contact us for a private tour including white water rafting. 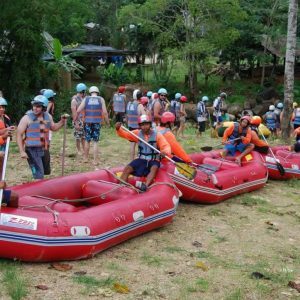 Krabi Rafting Tours is just one of many possible activities and tours you can join while staying in Krabi. 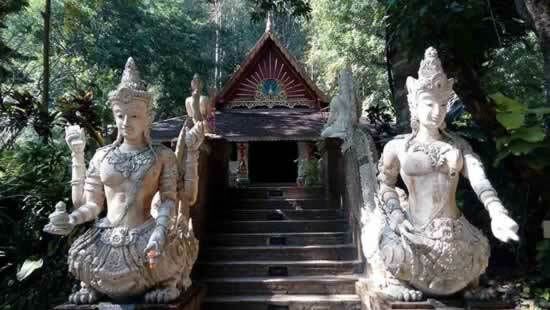 Therefore check out our quick guide about other things to do in Krabi area and the rest of the Kingdom of Thailand. 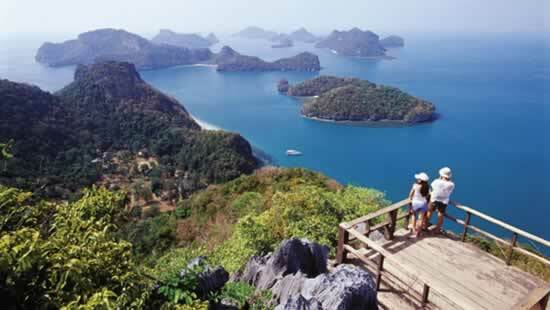 Krabi Province is just 1 of many place worth visiting in Thailand. 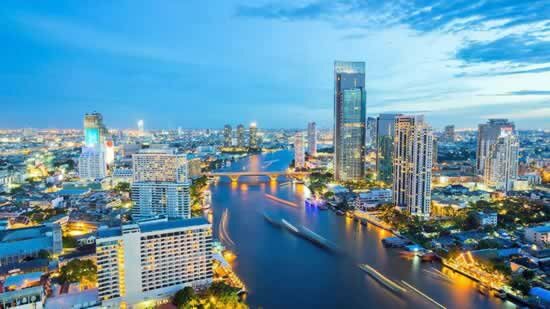 Below quick overview of Thailands Top Travel Destinations, which you can easy combine with your stay in Krabi. 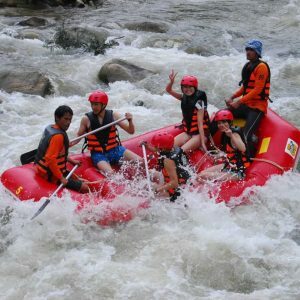 White Water rafting tours are available in Phuket Island, Khao Lak, Chiang Mai & Chiang Rai. 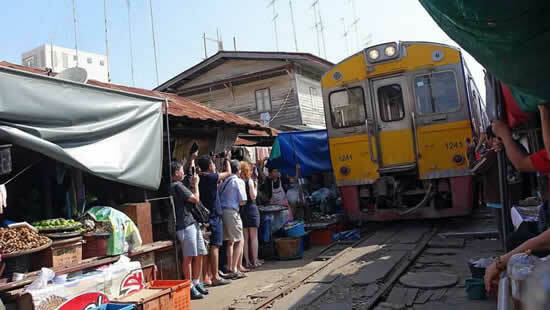 Easy Day Thailand is specialized in private sightseeing tour showing you the highlights, hidden gems and much more. 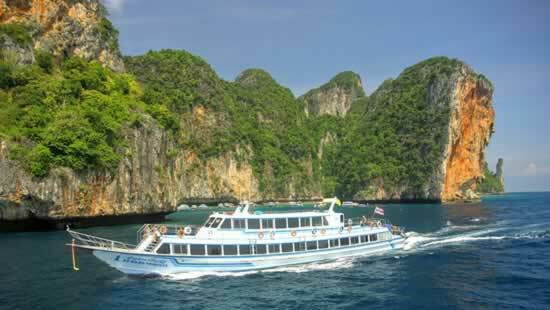 Add a Sightseeing tour to your Krabi Rafting Tours. Our experienced local tour guides always happy to share their knowledge and always willing to answer your questions. 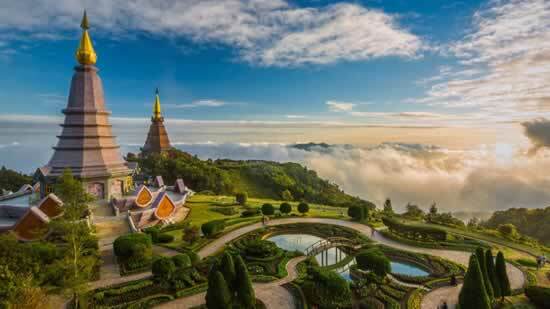 Below 3 of our most popular sightseeing tours available with Easy Day Thailand. 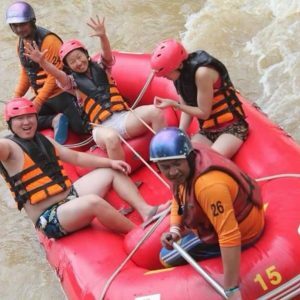 As you interested in Krabi Rafting Tours you might be also want to check out our rafting tours offered in other parts of Thailand. 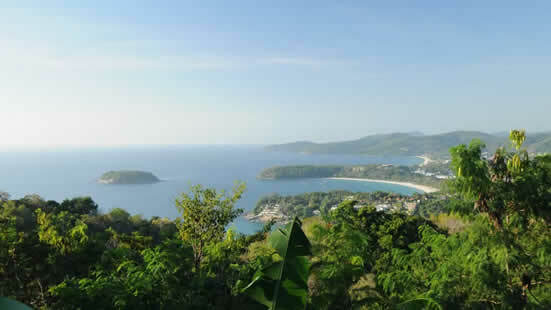 Phuket Island, Khao Lak and the North of Thailand are well known for its white water adventures. 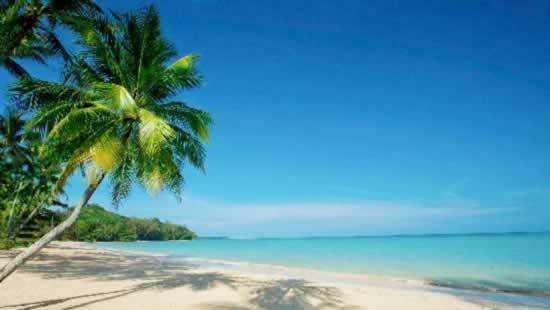 Khao Lak north of Phuket Island is another destination in Thailand from where you can enjoy daily rafting tours.